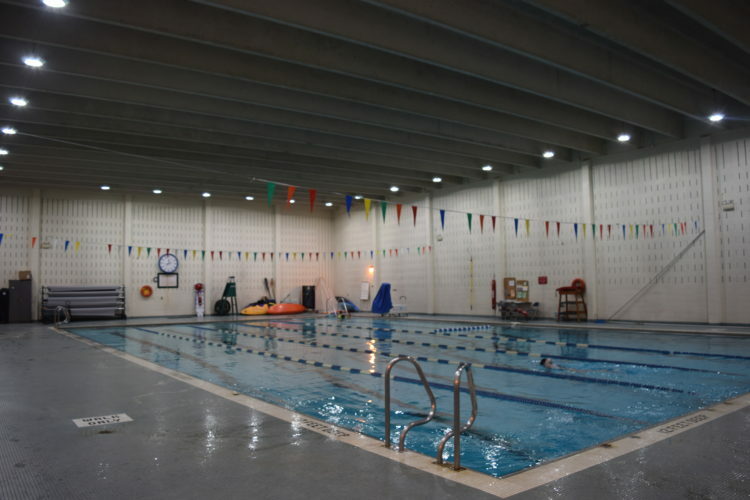 This week’s Web Poll: Did you go on a vacation or have a staycation over spring break? Vacation, Staycation, Neither --- This poll is not scientific, and its results represent only the opinions of Internet users who have chosen to participate. 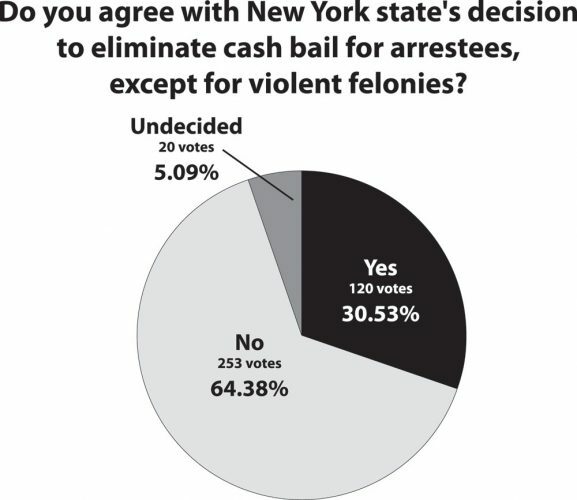 This week’s Web Poll: Do you agree with New York state’s decision to eliminate cash bail for arrestees, except for violent felonies? Yes, No, Undecided These polls are not scientific, and their results represent only the opinions of Internet users who have chosen to participate. 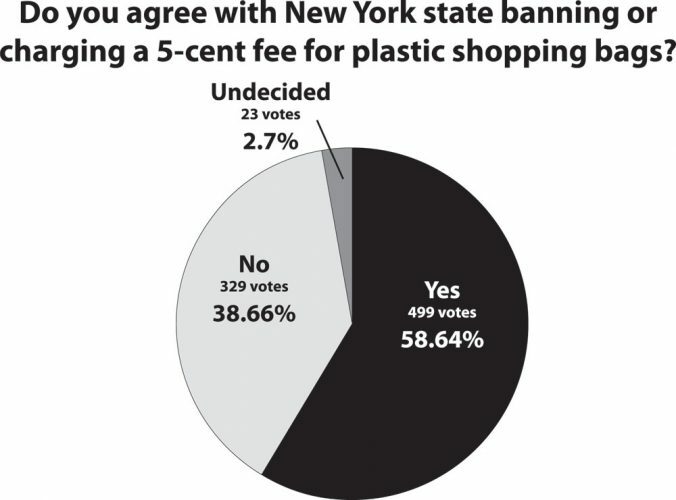 This week’s Web Poll: Do you agree with New York state banning or charging a 5-cent fee for plastic shopping bags? --- These polls are not scientific, and their results represent only the opinions of Internet users who have chosen to participate. 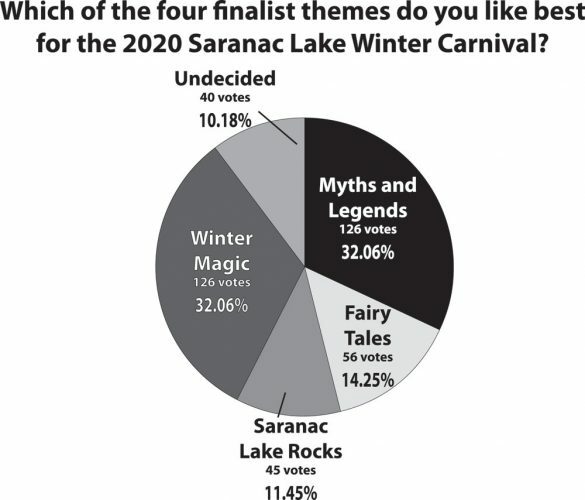 This week’s Web Poll: Which of the four finalist themes do you like best for the 2020 Saranac Lake Winter Carnival? 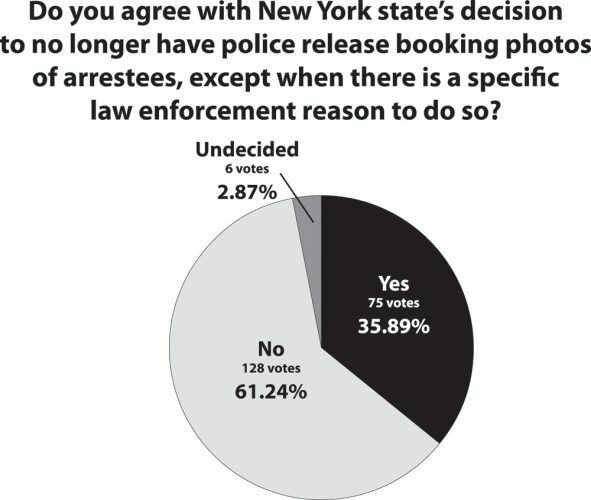 --- This poll is not scientific, and its results represent only the opinions of Internet users who have chosen to participate. 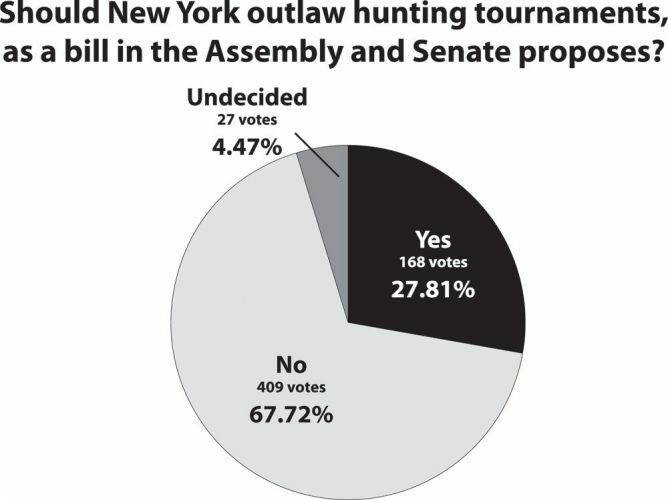 This week’s Web Poll: Should New York outlaw hunting tournaments, as a bill in the Assembly and Senate proposes? 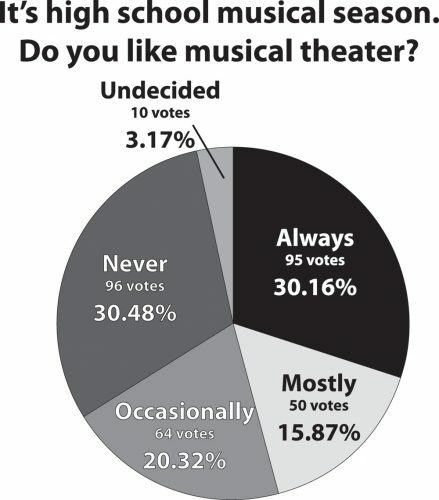 Yes, No, Undecided This poll is not scientific, and its results represent only the opinions of Internet users who have chosen to participate.